Often overlooked in discussions of urban sprawl is an underlying phenomenon of “social sprawl,” which exerts hidden pressure toward accelerated physical sprawl. Extra land consumption per person, one of the key definitions of physical sprawl, is often driven as much by long-term demographic, cultural, and social changes as it is by the planning programs of architects, engineers, urban planners, and real estate developers. Long-term changes in marriage age, number of children, people living alone or in crowded conditions, and preference for housing type (single-family or multi-family) can all bring significant socio-demographic forces to bear on increasing the rate of physical sprawl (which was analyzed in this piece). Household size is the key statistic expressing social sprawl. A multitude of factors (fewer children, later marriage, avoided marriage, reduced crowding, increase of people living alone) has caused the average household size to decrease dramatically in the past century, from 4.60 in 1900 to 2.54 per household in 2010. The effect of smaller household sizes (fewer persons per household) is a parallel increase in its reciprocal variable, households per person, aka housing per capita. An unavoidable outcome of smaller households is that more housing units are now needed for the same amount of people. 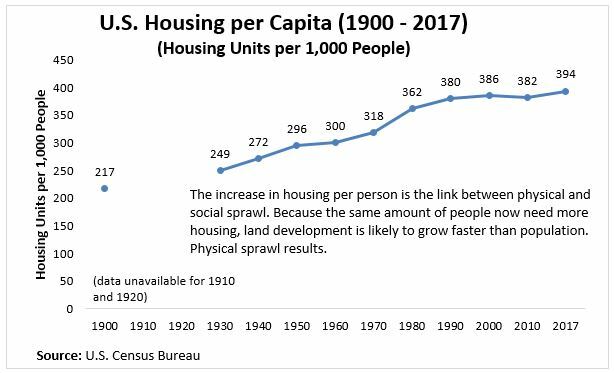 Therefore, unless the housing units themselves become physically smaller to account for this change in family size (which they have not), the result of social sprawl is physical sprawl. Every additional added person (or every additional one thousand, ten thousand, million or any other unit of people) will require more land than previously when average household sizes had been smaller. This fits the definition of sprawl of more land consumption per person, or its equivalent, a rate of land development faster than the rate of population growth. When faced with the fundamental dilemma of “build up or build out” to accommodate a growing population, social sprawl can in this way place significant additional pressure on physical sprawl. As with physical sprawl, social sprawl generally causes fuel consumption to increase, through initiating several mechanisms leading to both increased vehicle ownership and increased vehicle travel. Firstly, more households, for the same amount of people, likely means higher vehicle ownership for the population as a whole, because people who do not live together are now dispersed over two or more trip origins. Therefore, they cannot share trips which they might have shared if they had lived in the same household, and/or they cannot share the same vehicle but for different trips, as they more likely could if they lived in the same housing unit. 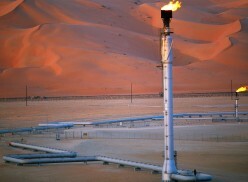 As with physical sprawl, social sprawl generally causes fuel consumption to increase. Put another way: In 1900, a group of 100 people would have required approximately 22 housing units. By 1950, that same typical 100 people would have required 30 housing units, and by 2017, 39 housing units. This is the direct mathematical consequence of falling household sizes and increasing households per capita. In turn, assuming for the sake of argument that the rate of household vehicle ownership were 2.0 per household in each scenario, this would mean 44 vehicles owned in 1900; 60 vehicles owned in 1950; and 78 vehicles owned in 2017. Multiplied by the entire population, it becomes clear that falling household sizes place significant upward pressure on vehicle ownership levels. Then, too, there is the effect upon travel behavior. Two key variables in vehicle miles traveled (VMT) are the number of trips and the length of trips, because when multiplied by one another, VMT is the result. Both of these are significantly impacted by the “trip dispersion” and “trip splitting” spatial effects of more housing units for any given level of population. This can be seen most clearly when beginning from the recognition that every trip must have both an origin and a destination. For most people, “home” is the most common place to begin a trip. In a world of smaller but more households, far more trips become likely to begin from separate places—and therefore to require separate vehicles. 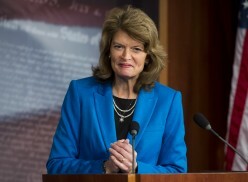 Consequently, trip rates increase, VMT increases, and fuel consumption increases. Related to this is an increase in trip distances. A greater amount of dwellings, for the same amount of population, implies larger distances between destinations (so long as lot size per dwelling remains relatively stable), because more land is now being used for the same amount of people. 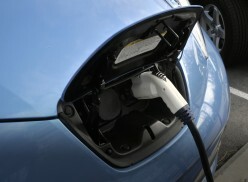 Consequently, trip distances increase, VMT increases, and fuel consumption increases. Thus, due to the impact on both vehicle ownership and travel behavior, falling household sizes exert a multi-channel impact on fuel consumption. 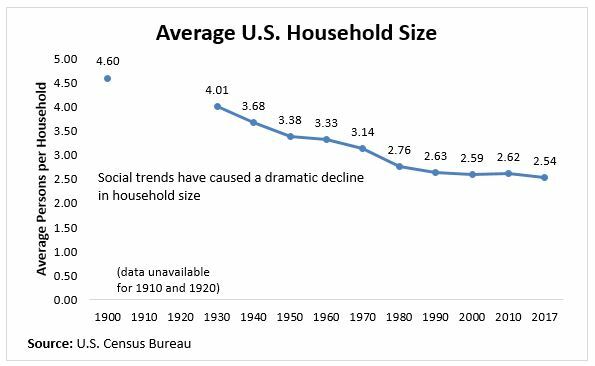 Looking at the dramatic rate of decline in average household sizes, it is natural to inquire why this change occurred, and whether any of the inputs to household size are reversible. The index of household size encompasses enormous changes in social mores as well as technological advances: Increasing life expectancies, increasing costs of education, rural-to-urban migration, improved agricultural productivity, and modern birth control have all played a role. Americans now marry later; have fewer children; and live alone in far greater numbers. Rising age of first marriage delays the time at which people will live together in joint households, thus contributing to falling household sizes. Another family size statistic concerns children: The proportion of U.S. households which have children at home has fallen dramatically, from half of all households in 1950, to just over a quarter in 2010. This, too, contributes to fewer persons per household. Not only has the percentage of households with children fallen, but of those households which have children at home, the number of children per family has fallen significantly since 1970. An interesting impact of the later marriage and fewer children per family has been a vast increase in the proportion of Americans living alone. This number has skyrocketed between 1940 and 2016, from under ten percent of American households to over one quarter of American households. Few graphs could express so clearly the extent to which new cultural notions of privacy consume land and contribute to sprawl. In response to changing family patterns, single Americans could hypothetically have chosen to live with roommates, and surely some did, but statistically millions now live alone instead of being part of a joint household. This means that the need for separate, individual housing units—and thus land on which to place these additional housing units—expands for any given amount of population expansion. 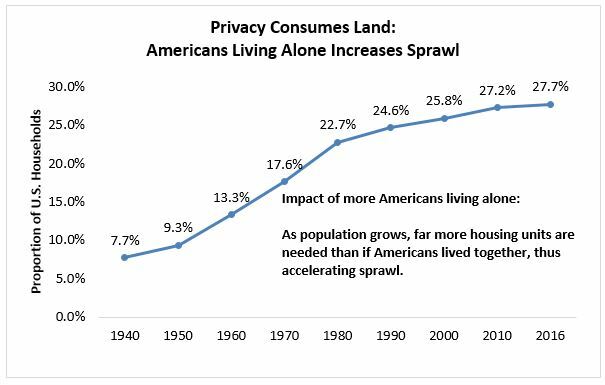 In turn, the increased number of Americans living alone tracks directly with the increased rate of land consumption per person, i.e. the “sprawl” dynamic of land development expanding at a faster rate than population growth. The decline in household size has mattered for sprawl in that individual housing units have not decreased in size, on average, to accommodate fewer persons per housing unit. Rather, housing is either the same size or larger than in previous decades. The increase in the size of the average single-family house has been dramatic. Whether one uses the median or the average, the increase has been roughly 1,000 square feet in the forty years from 1975 to 2015. 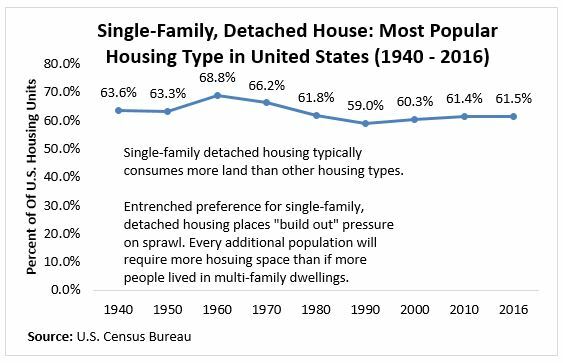 This has a major impact on expanding land consumption per person or per household, because the single-family detached house has been the most common form of dwelling since the first statistics were tracked in 1940, and has even seen a rebound in popularity in recent years. 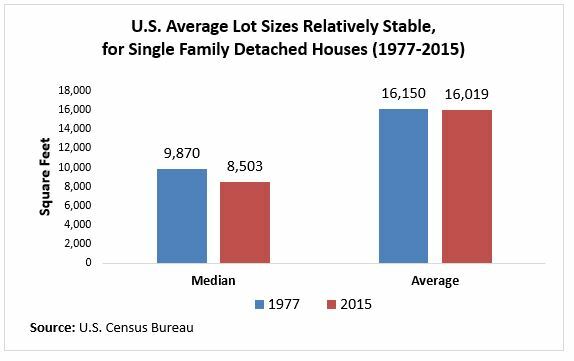 To be fair, lot size has not increased at the same rate as housing, but rather has remained relatively stable. The stability of average lot size means that smaller household sizes, and greater housing per capita, statistically implies more land consumption for any given amount of population growth. Social sprawl is defined by falling household sizes, and its inevitable counterpart, more housing units per capita. For any given level of population, more housing units are needed, setting off a chain reaction of “travel dispersion effects” leading to higher vehicle ownership, more vehicle trips, longer vehicle trips, and thus higher VMT and higher fuel consumption. A preference for greater privacy in housing, due to historic changes in demographics and social mores, may seem unrelated at first glance to fuel consumption. But in fact, these historical forces quietly play a non-trivial role. 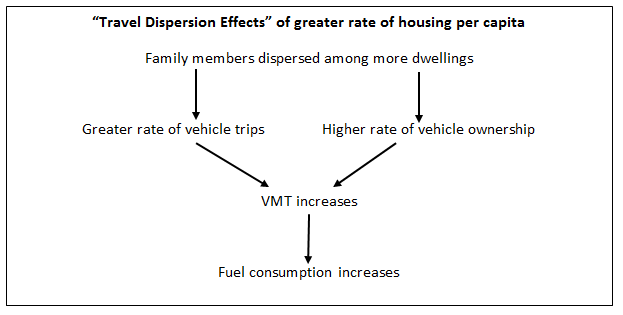 For any given level of population, more housing units are needed, setting off a chain reaction of “travel dispersion effects” leading to higher vehicle ownership, more vehicle trips, longer vehicle trips, and thus higher VMT and higher fuel consumption. Put another way, it’s a story of individual choices with societal consequences. If Americans had responded to population growth by choosing to live in high-density apartments or other forms of multi-family dwelling, restraining the size of individual dwellings, sharing bedrooms with siblings, friends, or extended family, and reducing average lot sizes, the growth in housing per capita could be offset by other land-use factors and physical sprawl would likely be less pronounced in response to social sprawl. But making such changes occur, at the present time, in order to reverse the trends of more than a century, would require a level of social engineering which a freedom-loving, individual society is unlikely to accept. The social, cultural, and demographic forces at play will make cutting fuel consumption difficult in coming years and decades.